And then I go and spoil it all by saying something stupid like it’s Autumn…. Except that can’t ruin anything because Autumn is the scrummiest of seasons and is scientifically composed of hot chocolate, snuggly scarves and vampy lipsticks. Add in some crunchy leaves and you’ve got the perfect Autumn. All I want to do is wear a blanket scarf and look round museums being all cute and Autumnal. As the weather has officially turned a little chillier in the past week, I have been suitably ramping up my makeup to match. Mmm. I realised I wore this exact look 4 days in a row, so I figured it was Autumnal enough to share. 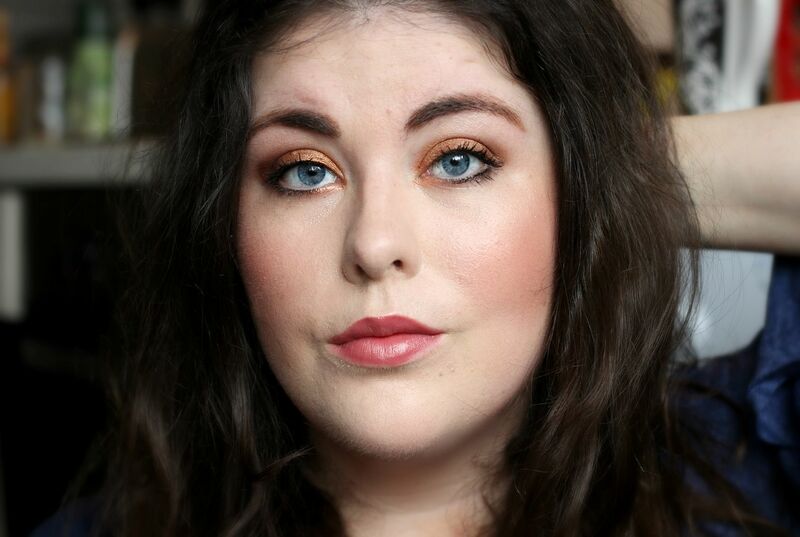 The foundation I’m wearing in this one is the new Charlotte Tilbury – review pending. For blush, I’ve gone crazy and applied too much of MAC Warm Soul. It’s so sheeny and reminds me of amber. 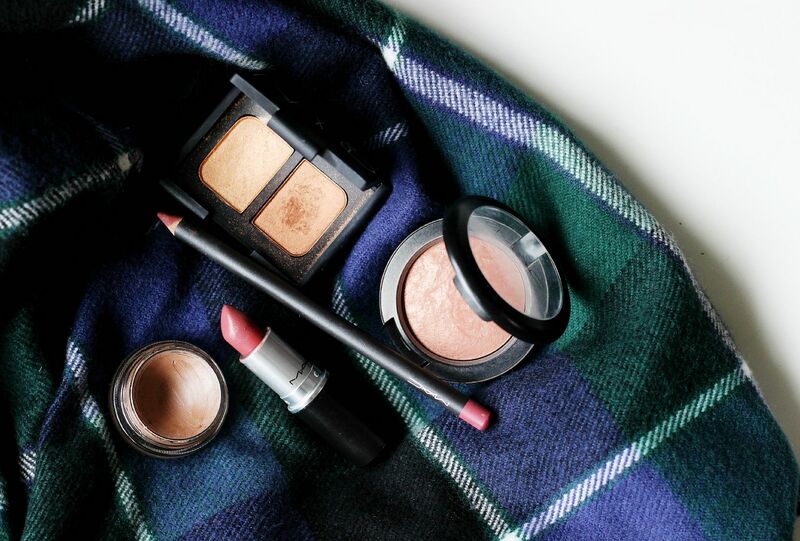 It also goes with any makeup look, including vampy lips, and is one of MAC’s better blushes. On my eyes I smudged MAC Groundwork paint pot all over my lids and under my lower lashes. Love this stuff! Everyday staple. Then I used the NARS Isolde duo (the bronzer of the shades) all over the lid, before adding some of the Kat Von D Shade and light palette (post here) in the crease. Mmm, you just can’t beat warm toned shadows, IMHO. Mascara is the MAC Upward lash – post here. Lips are MAC Soar scribbled all over my lips and slightly optimistically over the edges and then MAC Twig, aka the perfect seasonal transitional lipstick. Not too brown, but with a definite 90s vibe to it. I did a full post about it here. What’s on your face at the moment?